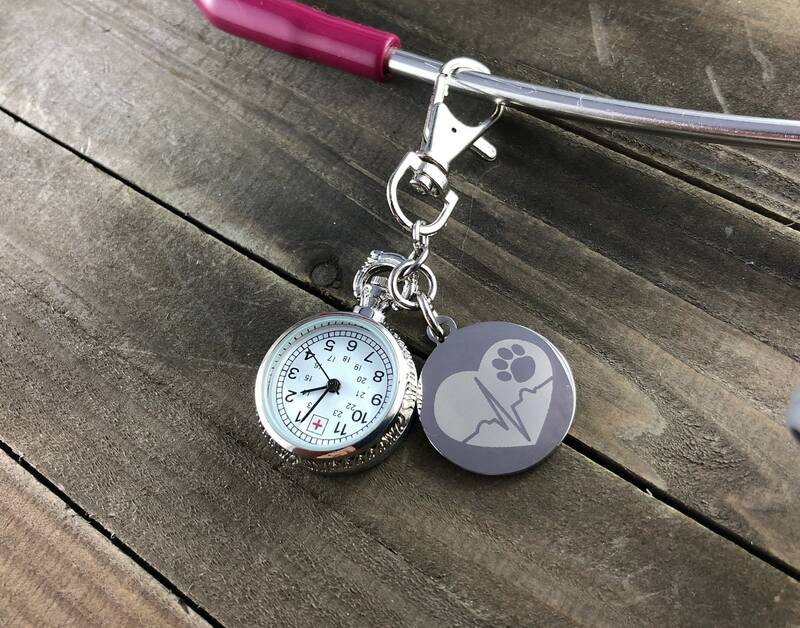 Customizable heartbeat stethoscope tags. These tags are both cute and practical! 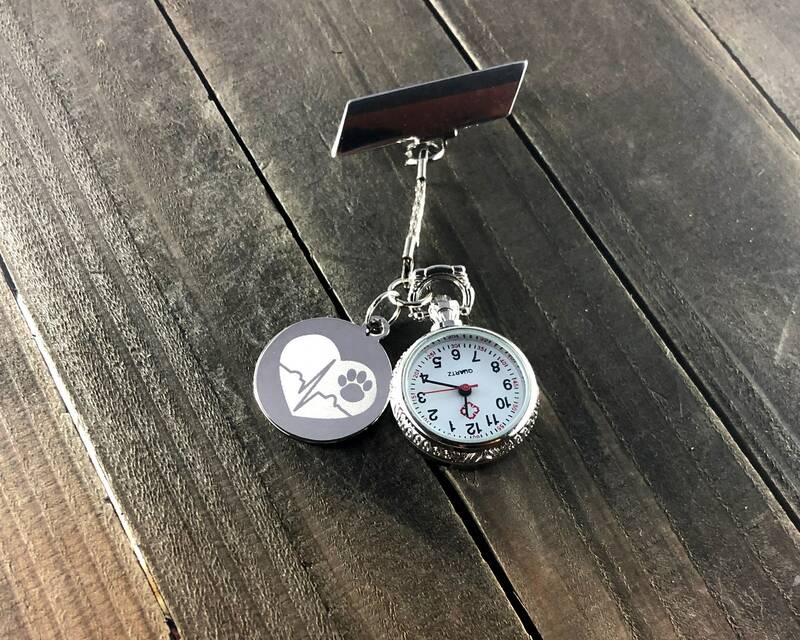 Make sure no one walks off with the wrong stethoscope again and make sure you are never without a working clock! 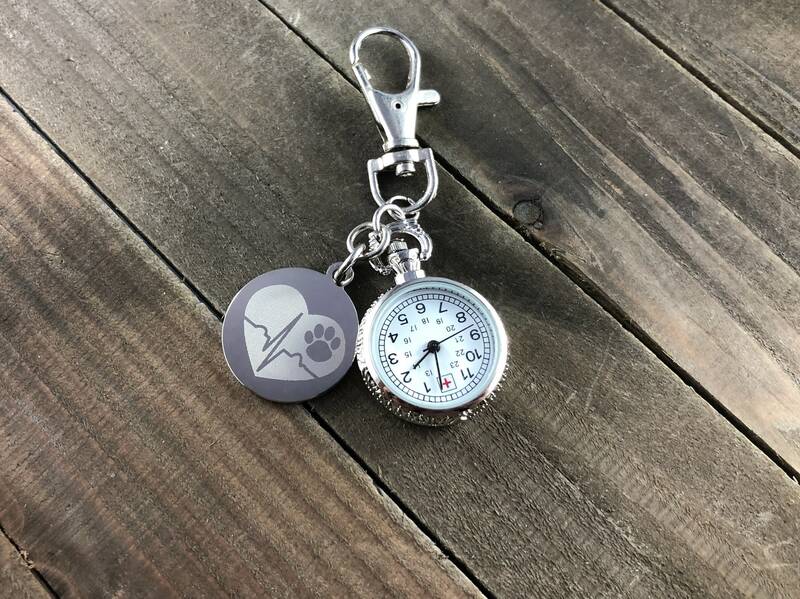 Great for nurses, doctors, vets, vet techs, anyone who carries a stethoscope! 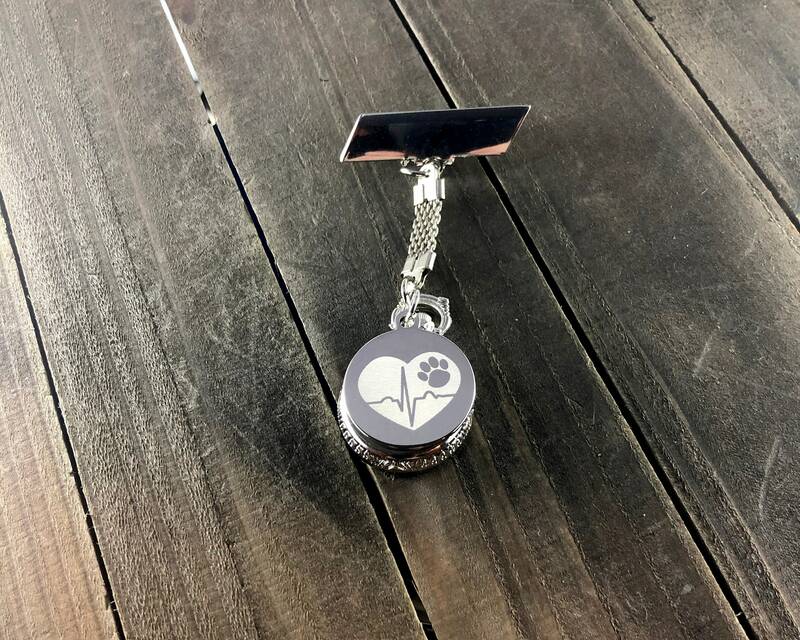 Need a large order of tags??? 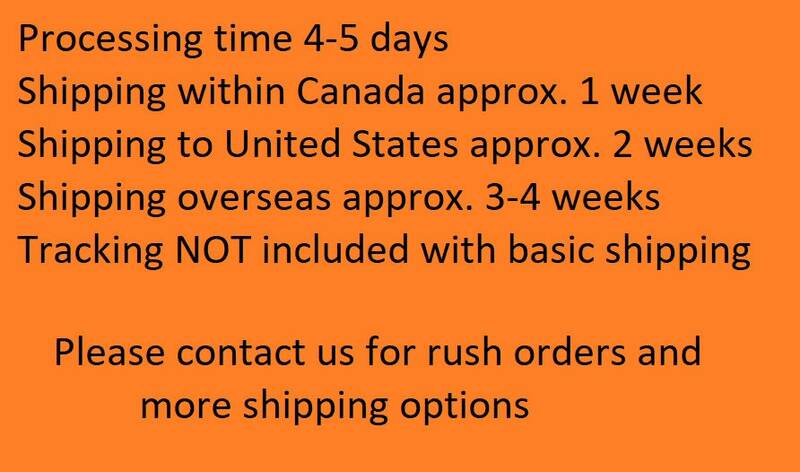 We offer large order discounts!!! Just message the shop for more details! Not a fan of the size or shape this tag? 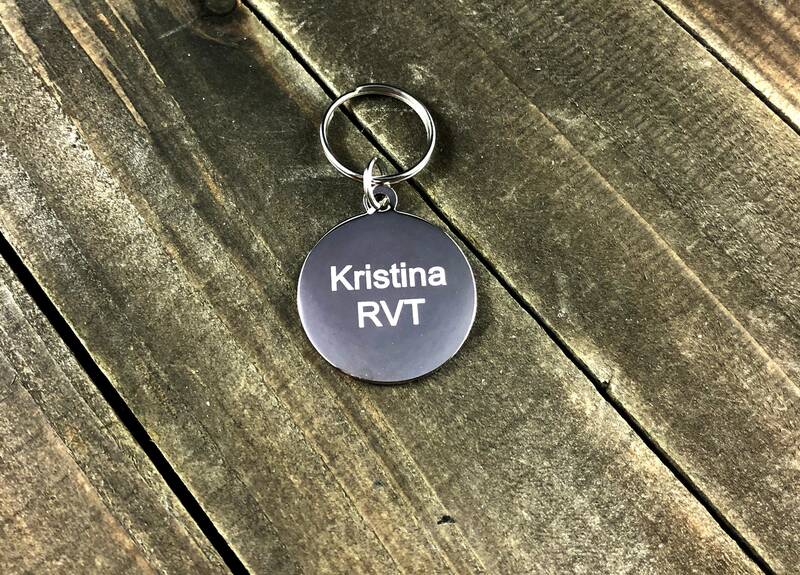 We can also engrave the image onto a smaller size tag, a heart shape or an oval shape. Just contact the shop for assistance. 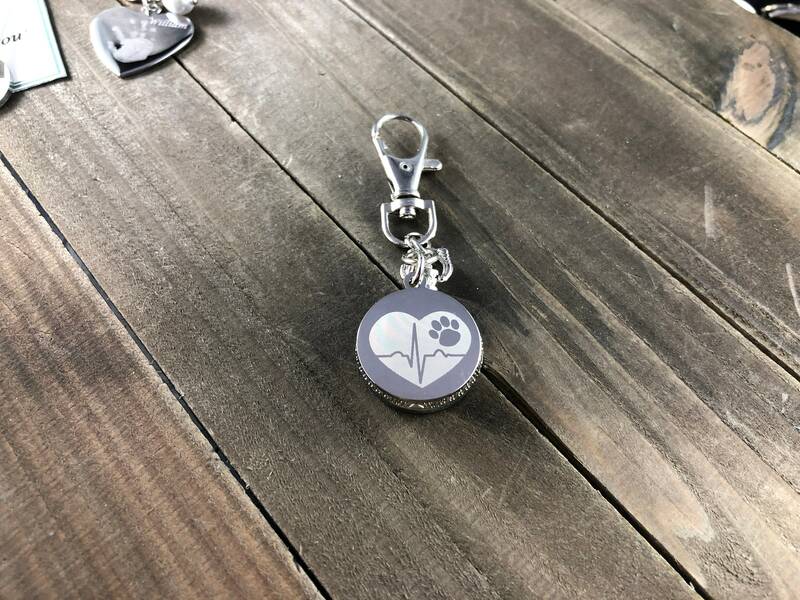 These tags are engraved to order by the shop so it can take us 3-5 days to process them BEFORE shipping and shipping times can vary depending on your location. If you need something faster or by a specific date please contact the shop so we can ensure you receive your tags on time. Absolutely beautiful and stunning. Complements from all of my clients and coworkers. The etching is gorgeous.